Fans of Wanna One will be trying to sue CJ E&M and YMC Entertainment for not fulfilling the "privileges of the first place winner" of Produce 101. Some issues stemmed from Daniel not receiving a center position upon his debut, despite the paid voting system for the show. The fans also asked for a change in choreography, without necessarily damaging the group. The fan cafe set up a petition, asking for 1000 signatures but managed to gather 2000. 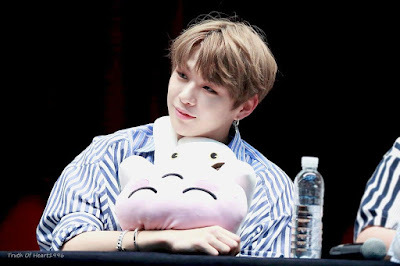 The fan site of Daniel Kang wrote, "Some of the fans have been appointing a lawyer personally. We focus on the fact people paid for those votes on Produce 101."